Thanks to Heather and Katie for hosting Friday Favorites- jumping in on my first one! 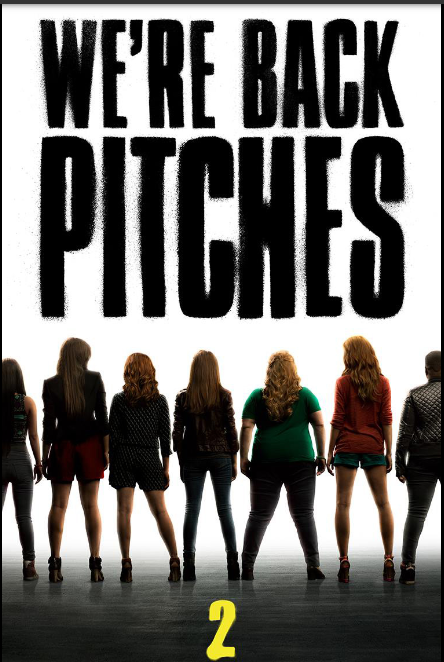 Pitch Perfect 2 I have been waiting for this movie since they announced the sequel to one of my favorit movies. Although I am not thrilled with the soundtrack so far, I am excited for the Barden Bellas to make it back to the big screen. You can bet I’ll be in theaters tonight with a bucket of popcorn. 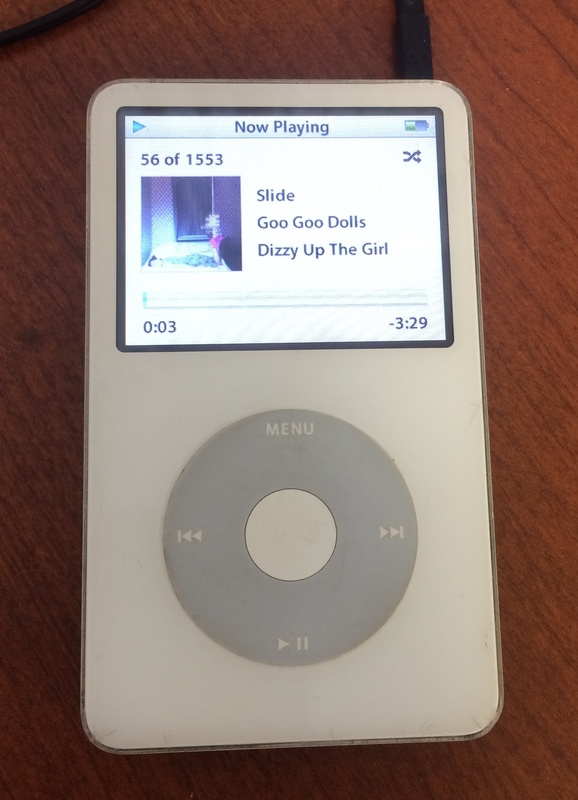 When starting to pack this weekend, I found my old Ipod. I saved all my high school graduation to buy my very first Ipod in the mid 2000’s. Lets just say this bad boy is filled with some gems from the 90s and early 2000s. It has definitely been a throwback week for music. 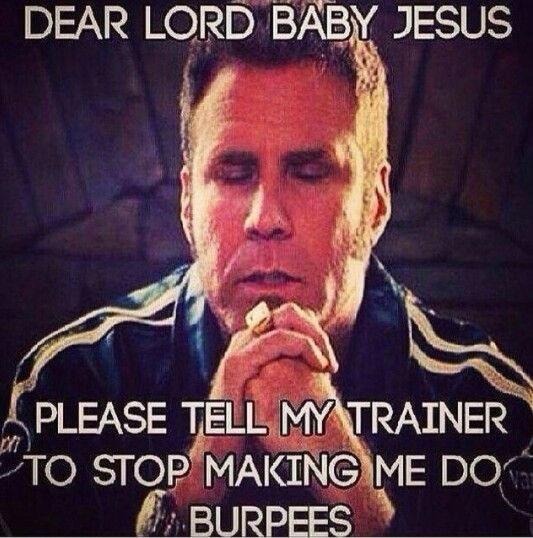 I saw this on Pinterest this week and am convinced that 90% of my students pray for this every Tuesday. Fabletics, you have killed my paycheck since I have found you! I got the Twist Tee this past week and I am wearing it as much as possible. Not only did it look adorable with a strappy sports bra but just as cute at the pool with a swimsuit under. I love that all of their workout clothes are very affordable and comfortable. Right now I have my eyes on the Key Largo outfit but keep telling myself I do not need more workout clothes. This weekend is my 1 year anniversary so the husband and I are headed out to Palm Springs for a 3 day weekend. I am so excited to hike up Mt. San Jacinto Park, relax by the pool and just enjoy the company of my wonderful husband. It has been a while since I subbed 3 straight days of classes and I couldn’t be happier about it. Sometimes you just need to recharge your batteries! I will definitely have a Palm Springs recap next week on Travel Thursday. Tell me some of your favorites from this week in the comments. Have a wonderful weekend!